MULTIPLE OFFER SITUATION! We are asking for your highest and best offer by 4 PM on Monday 4/15/2019. 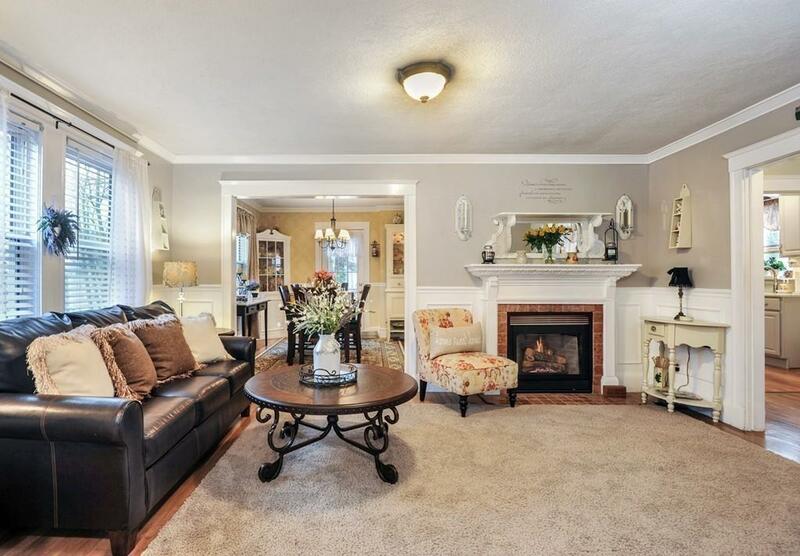 Enjoy coming home to this three bedroom, 1.5 bath home. 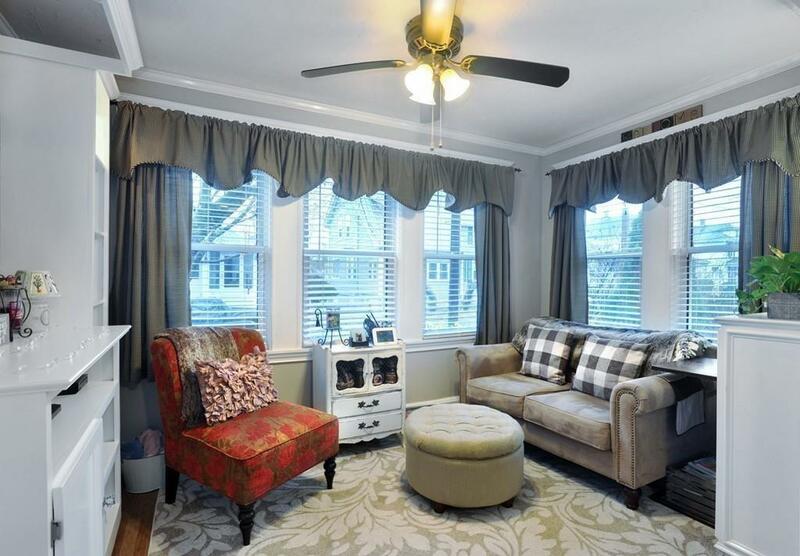 The enclosed front porch welcomes you in as you take off your shoes and hang up your coat. 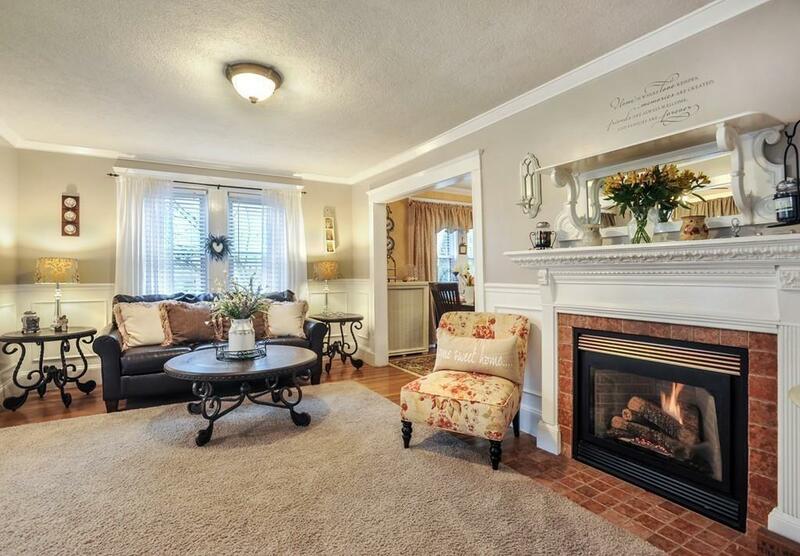 Once inside you can relax in the comfortable tv room, or in front of the inviting gas fireplace. Enjoy cooking in the updated kitchen with lots of storage space. The comfortable back yard has a custom built porch surrounding the pool, with mature trees for privacy. Upstairs are three bedrooms and the full bath and the partially finished basement contains another large space that could be used as a bedroom or family room to name a few ideas. Welcome Home! 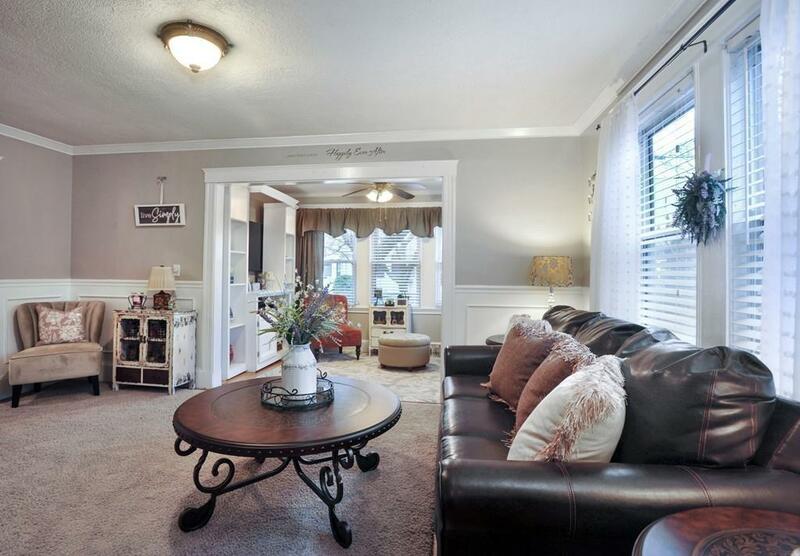 **First showings at open house. Listing courtesy of Wood Realty Partners of Compass. Listing provided courtesy of Wood Realty Partners of Compass.